Whiplash after a car accident is common and must be taken very seriously. Although signs of whiplash after a car accident can be immediately noticeable, sometimes it can take weeks or months to pop up. Consequently, many sufferers misbelieve they are injury free and don’t take medical action, causing additional complications and problems. One reason for the delay in symptoms of whiplash after a car accident is adrenaline. When you’re in a car accident, usually a substantial shot of adrenaline releases into your body, activating your fight-or-flight mechanism. 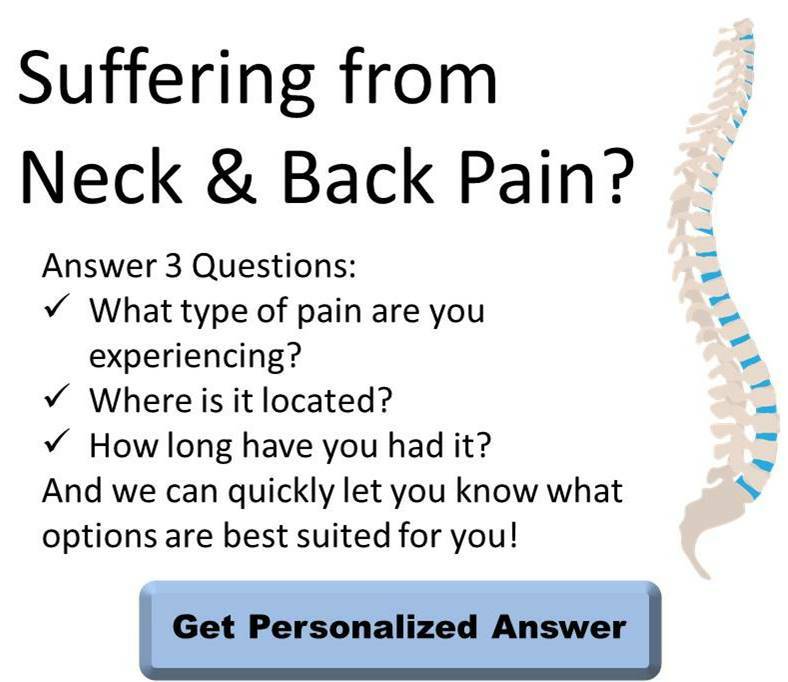 Therefore, even though your cervical spine is under extreme stress as your neck and head suddenly jerk backwards and forwards, you don’t immediately feel the pain (i.e. 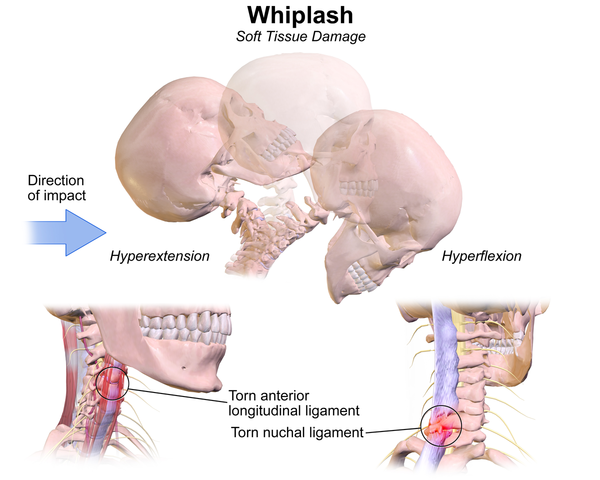 pain from whiplash after a car accident). If untreated, a whiplash after a car accident can create serious complications, including chronic pain and diminishing mobility. So, regardless if it’s a minor fender bender or a serious collision, if you’re in an accident, see a medical professional. This is crucial for your health and for documentation purposes if you’re attempting to settle via insurance or legal claim. If you notice any of these signs, you may be suffering from whiplash. Don’t wait until it worsens and a contact a chiropractor immediately. Chiropractic Manipulation or Adjustments – Chiropractic manipulation is the gentle manipulation of the vertebrae at areas with abnormal movement patterns or less than normal functioning. Its goal is to reduce subluxations and nerve irritability, and improve functioning to increase your range of motion. Laser Therapy – Laser therapy is a FDA cleared, non-invasive solution that fills up target tissues with photons to energize cells. It increases circulation, reduces pain, and repairs damage. Subsequently, it can help eliminate pain, inflammation, and activate the body’s healing process for speedy recovery. Spinal Decompression Therapy – Under a calculated and controlled environment, spinal decompression therapy relaxes and stretches the spine intermittently. With manual adjustment principles, this treatment retracts and repositions herniating or bulging discs and allows healing nutrients in. 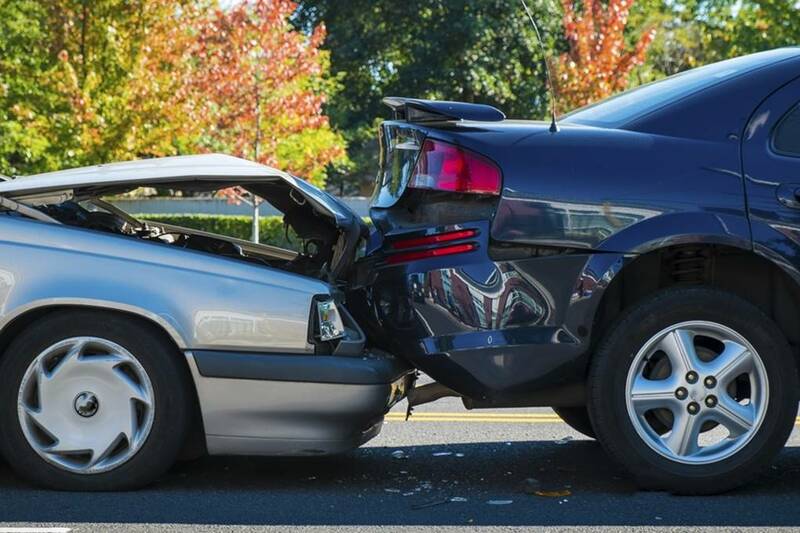 As you can see, there are options to relieve pain and treat whiplash after a car accident. So, if you are in an accident, contact a chiropractor right away. 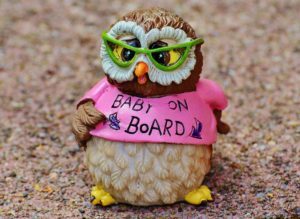 If you’re pursuing to settle via an insurance claim or legal action, you should work with a car accident chiropractor. 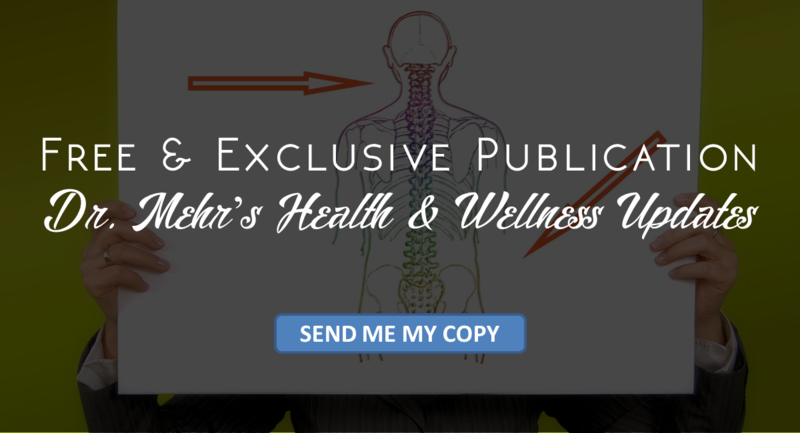 One, such as Dr. Mehr, has the knowledge and experience to document and report the case appropriately. 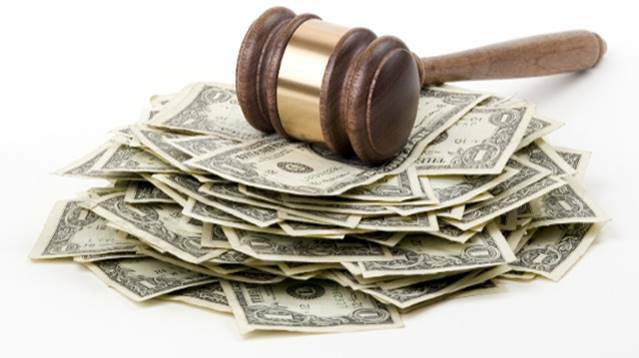 This is recommended for achieving a smooth and just injury settlement. In summary, if you are in a car accident, minor or severe, get an evaluation by your chiropractor immediately. Untreated whiplash after a car accident can cause great complications, including partial disability. However, treatments as spinal manipulation, laser therapy, and spinal decompression can relieve pain and repair the damage. Treatment from an experienced car accident chiropractor can also increase your chances for a smooth and just settlement.